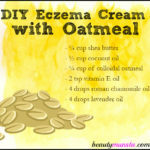 DIY Manuka Honey Lotion for Eczema, Psoriasis and More - beautymunsta - free natural beauty hacks and more! When it comes to naturally healing skin conditions like eczema and psoriasis, it’s best to arm yourself with Manuka Honey. 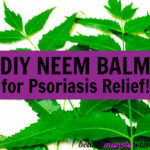 It’s is a potent healer for any skin condition! 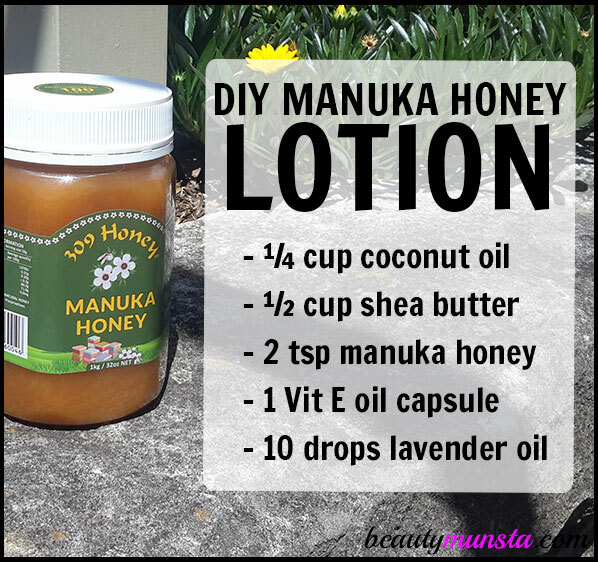 In this post, I want to share with you a simple but effective DIY Manuka Honey Lotion recipe! Manuka honey is the best type of honey you can buy. It’s filled with powerful antioxidants and it contains 4 times the minerals in regular honey. What’s more is that it has a stronger antibacterial effect so it’s very effective for treating a myriad of health problems. A manuka honey lotion is a very good idea to combat skin conditions from the outside. Topically applying manuka honey on skin can fight germs, soothe redness, reduce inflammation, heal bleeding wounds and help with scarring. Firs things first, gently melt down your coconut oil and shea butter in a double boiler. This will make both ingredients easy to work with as they are solid in their natural state. Once you’re done melting them, let the mixture cool down a bit then stir in your 2 tsp of manuka honey. Prick a vitamin E capsule with a safety pin carefully then squeeze out the oil into the mixture. Now place your mixture in the refrigerator for 15 minutes. This will make it partially solidify which facilitates easy whipping of the mixture into a lotion. Once then time is up, get it out and start whipping with a hand mixer until it turns white and creamy. When this happens, add your lavender essential oil and whip again until everything is well incorporated. 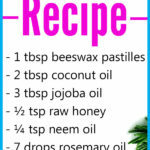 Your DIY manuka honey lotion is ready! Scoop it up into sterilized glass jars and store in a cool dry place. It can last more than 6 months without going bad. That’s provided you don’t get any water/dirt/other contaminants into it. To use, get a suitable amount using clean fingers then rub it onto the affected area. Make sure the region you’re going to be applying the lotion is clean. 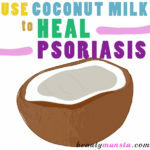 You can also apply it on wet skin to seal in moisture. Enjoy this incredibly healing DIY manuka honey lotion. Come share your results xoxo!